Bright November day. Rain threatening later. So time for an early walk at Beaulieu Road Station. 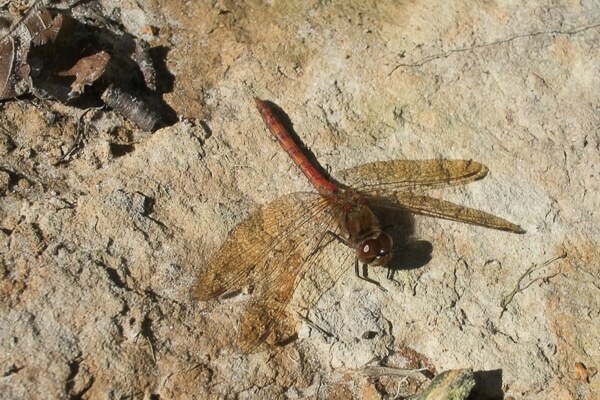 More than two dozen common darters are loafing in the autumn sunshine, as many as we’ve seen on any single day this year.